Comedy Of Chicago: Wha'ts Popping! Yo! As per usual there are some pretty stacked Chicago comedy events going down this week and the weather is actually fairly decent (for a Chicago winter) so it's a great week to get out. 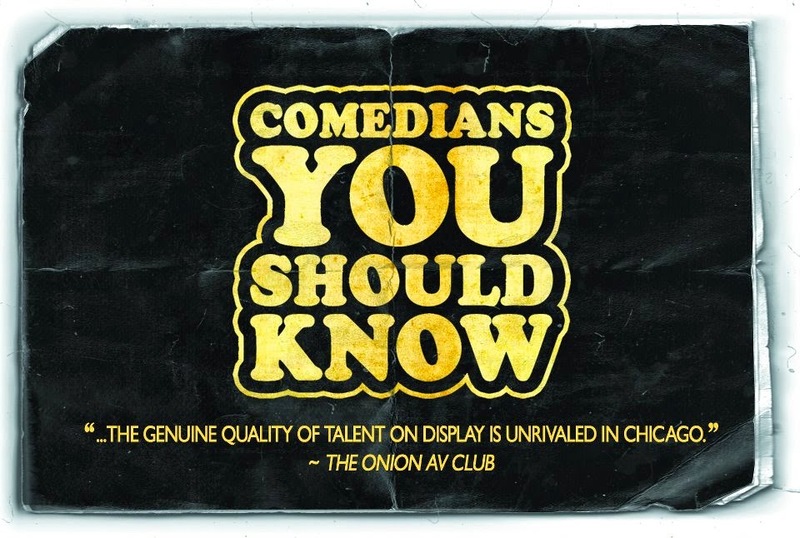 A show that should definitely be on your radar is An Informative Evening which is a collaboration between the satirical website The Whisky Journal and the stand-up comedy collective "Chicago Underground Comedy". 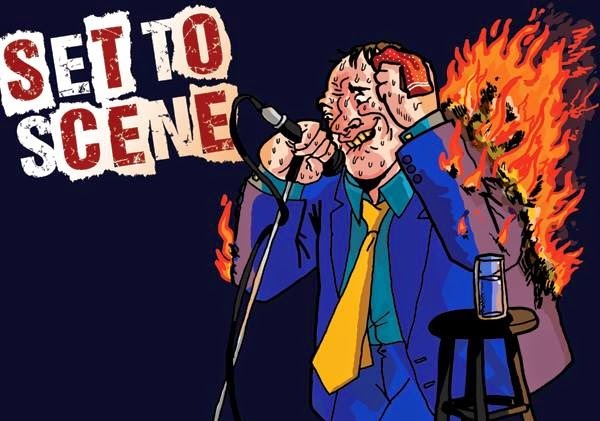 The show is being billed as "a night of socially and politically driven Sketch and Improv comedy" along with a solid lineup of Chicago comics. Snack Attack Presents Candy Lawrence and Cookies! $3 PBR - $5 PBR with whiskey shot - $2 Dice Shot! Special birthday edition of Sadsacks and Wisecracks! Stand-up comedians perform without a set list! This Week's performers: It's the Blind Bet Crew! 929 W Belmont Ave, Chicago Il. 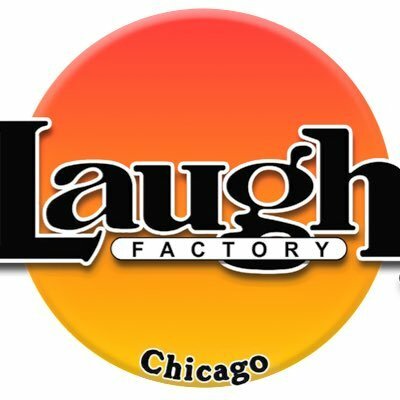 Weekly Monday showcase at a legendary comedy venue. Puts together some of the best comedians around. 2346 West Fullerton Avenue, Chicago, IL. FREE + BYOB + Vegetarian entrees are half off! Located at The WIP Theater in Chicago where the audience decides who stays and who walks. 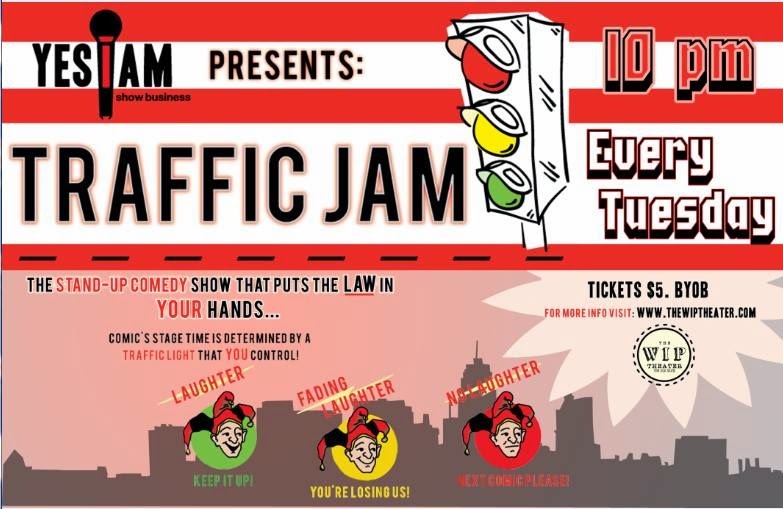 A traffic light, controlled by the audience's laughter tells the comedians when they're doing good or when it's time for them to get off the stage. This show is NOT an audition to perform at The WIP Theater, but that being said it's NOT NOT an audition either. Not your typical open mic! Participants get a phrase/word/name to start a 4-minute set. The winner will receive a prize! 20 spots available. 7:30PM Sign - 8:00PM Start. $6 PBRs plus a shot AND 50% bottles of wine. 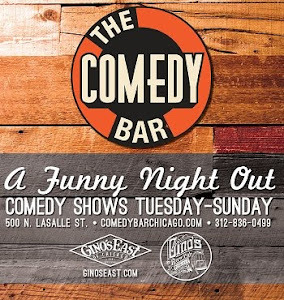 One of Chicago's best comedian-produced shows and the ONLY showcase-style room downtown. Tickets are $10 at the door, but reserve them online NOW for only $5. Hydrate Nightclub in Boystown - 3458 N. Halsted St.
at Zanies Comedy Club - 1548 North Wells St.
Sirius XM Radio Regular and Chicago Favorite! Larry Reeb is the wise-cracking black sheep, politically incorrect relative everyone knows. Like any concerned relative Uncle Lar' wants to help. Uncle Lar' offers tips on everything from marriage to lotteries to children. Always topping them off with, "That's a tip from your Uncle Lar'."